Home » Altcoins » What is Bitqy Coin (BQ)? What is Bitqy Coin (BQ)? Conclusion – Is an investment worthwhile? 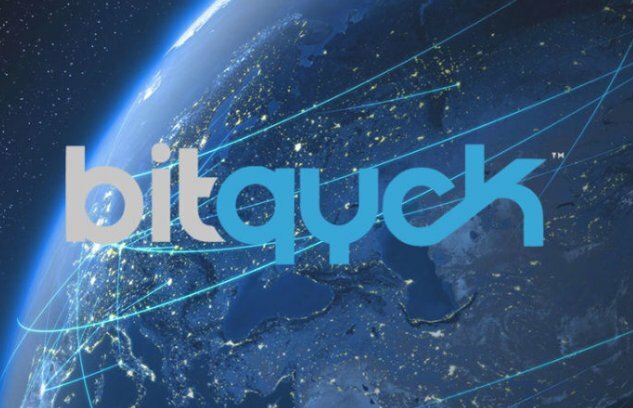 Bitqy Coin is the cryptocurrency of Bitqyck and was founded in 2017. Bitqyck is an e-commerce platform that offers various companies from areas such as healthcare, retail, tourism, and a dating app. Bitqyck also offers special offers and discounts from various companies and is therefore comparable to Groupon’s business model. The company has a market capitalization of $16,414,239 and generates a daily trading volume of $214,600. Of the total of 10,000,000,000,000 Bitqy coins, 1,190,178,404 are in circulation. In coinmarketcap.com’s token ranking it ranks 151st. Who is behind the Bitqyck platform? The company is headquartered in Dallas, Texas. It was founded by Sam Mendez and Bruce Bise. Both are not unknown in the multi-level marketing scene. In 2011, they were listed as co-founders of My Shopping Genie. However, this platform collapsed a year later because they no longer paid their affiliates. In 2014, he finally returned as co-founder of 15 Winks, a mobile dating app. The two are still listed as founders of some other unsuccessful projects. Mendes’s last project was Calorchi, which he launched in 2016. It was an e-commerce platform based on cryptocurrency. The website was launched at the beginning of 2016 and, like the previous projects, was not very successful. Bitqyck now seems to be a resuscitation attempt by Calorchi, as it shows a lot of parallels. How does the platform earn money? Access to Bitqyck is free of charge. To earn money, the user must become an affiliate for Bitqyck and recruit other people. These people, in turn, invest their money in the cryptocurrency by recruiting other people to invest their own money in the Bitqy cryptocurrency. Product Option 1: The customer invests $199 and receives $200 worth of Bitqy Coin. Product Option 2: The customer invests US$349 and receives coins worth US$400. Product Option 3: The customer invests US$499 for Bitqy Coins worth US$600. Bitqyck members receive 80% of their commissions in cash. The remaining 20% is paid in Bitqy. At the moment, the only concrete way to earn commissions seems to be to attract new members to the platform. Affiliate receives a commission on the membership fee and any money invested in the company through its recruiting. In the future, the company will probably also offer commissions for sales via the e-commerce platform. Some of the vertical companies are not yet fully developed, such as healthqy and mployme. Other “partner programs” are earlier projects of Mendes, such as Calorchi and 15winks, which were not particularly successful. The comparatively low daily trading volume and the relatively low percentage of coins in circulation are also not very reliable, as it is an indication that the demand or activity of users is not very strong. This may be due to the numerous negative assessments on the Internet, as the two founders of the company have a “turbulent past” in the business world. Furthermore, the platform seems to focus primarily on the American market, as the partners listed so far on the quickdeals website are exclusively represented in the USA. This restricts the pool of interested parties for the e-commerce sector. If the platform continues to focus on recruiting as a source of income in the future, it is unlikely to be successful in the long term. You can’t buy it directly for fiat on any exchange. You can choose the most popular cryptocurrency exchange for your region and buy BTC there, then trade it for BQ on exchanges. Learn here how you can instantly convert altcoins to bitcoin and vice versa. 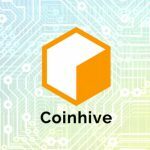 What Is Hive Coin (HVN)? 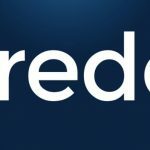 What is Credo Coin (CREDO)?